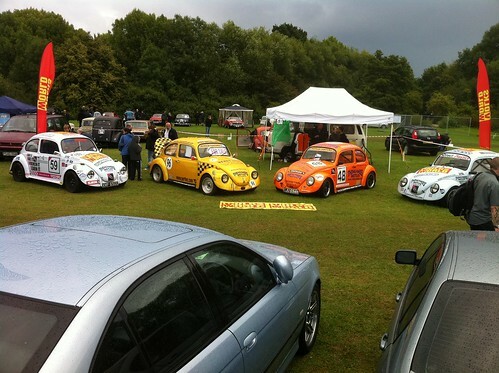 Dawn broke, as did the thunder clouds, on a muggy Sunday morning, and we set out to the Middlesex County Showground, for the Uxbridge Autoshow 2011. 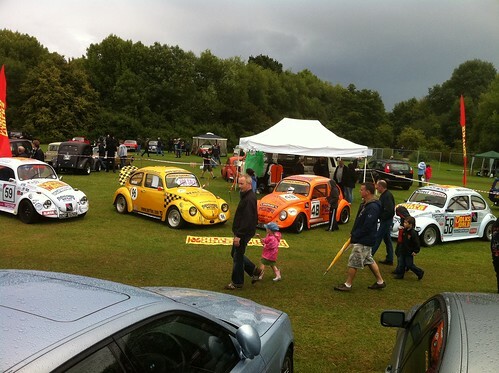 The grey skies and asphalt of the M25 was brought alive by convoys of brightly coloured cars and bikes, of all ages and marques, steadily streaming towards the venue. 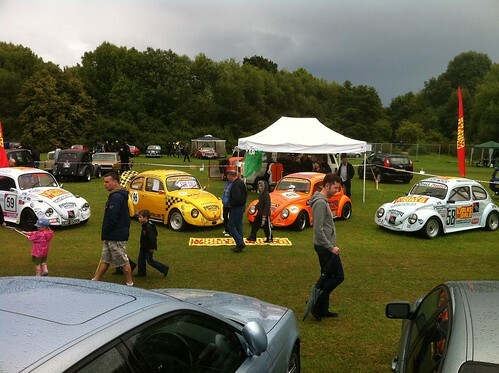 It’s a one day show, organised by the Rotary Club of Uxbridge, with all proceeds going to various good causes. 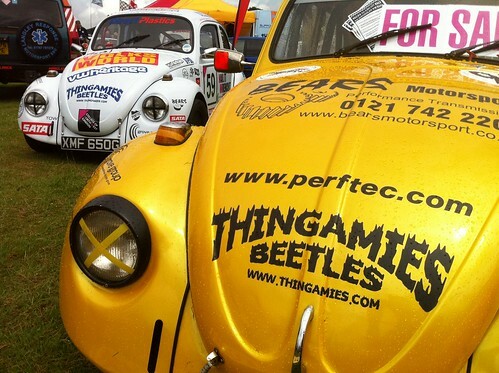 The event has grown over the past 28 years, and it is now on such a massive scale it has expanded into multiple huge arenas, packed to the rafters with the curious, the exotic, the fun, and some of the most desirable vehicles produced from all years. 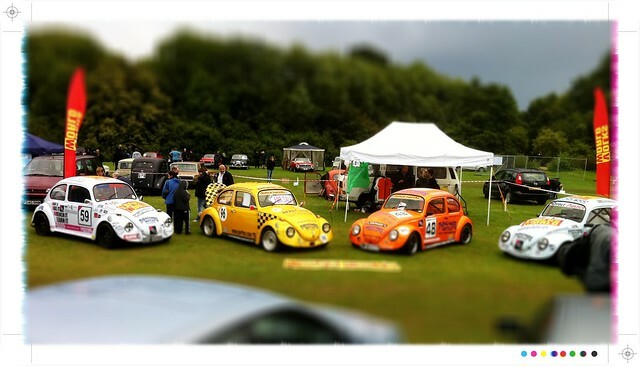 We had just a few hours to set up our stand, having joined forces with the Middlesex County Automobile Club (MCAC) to create a pseudo ‘paddock’ display, exhibiting a broad spectrum of high-octane sports that we all participate in, from our circuit racing bugs, through to professional karting and rally cars, both modern WRC and Castrol burning classics. 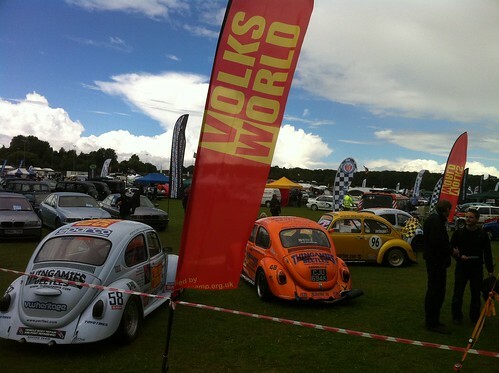 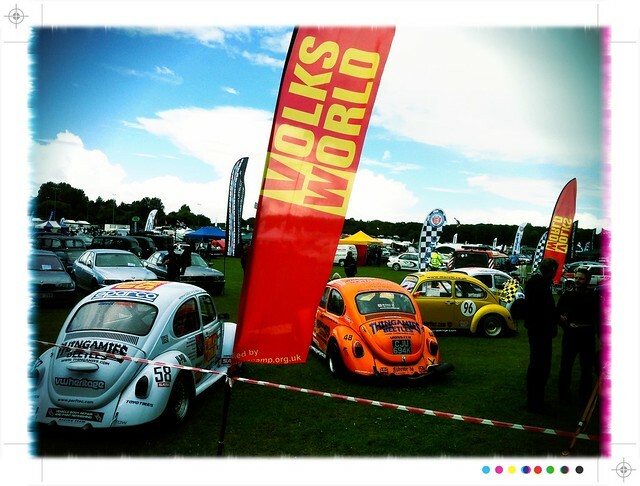 There was a great turn out of VW’s (both Aircooled and Watercooled) on various club stands, all congregating under eazy-ups for a chinwag, cup-o-tea and a catchup… it’s definitely a show to be penciled into your 2012 calendar. 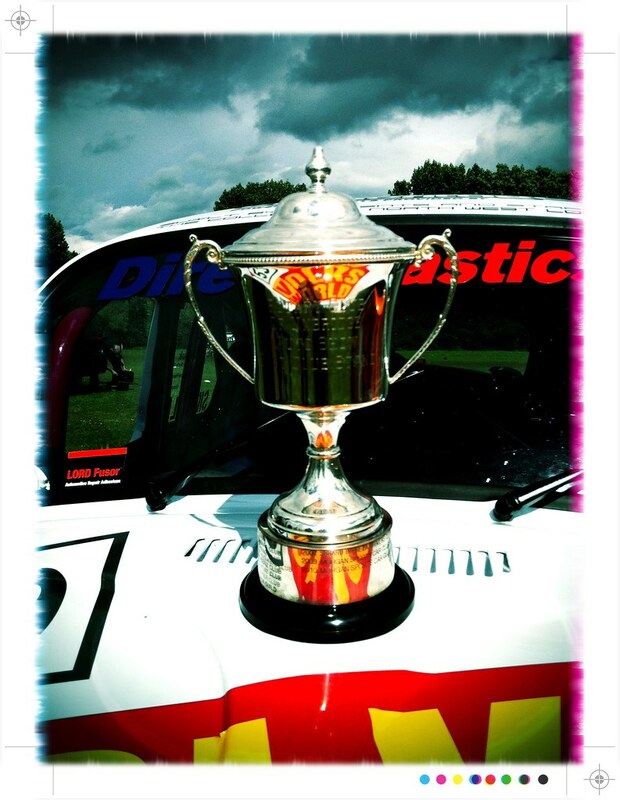 The day was topped of with the announcement that we had won the annual trophy for ‘Best Club Stand’ so it was back to the main arena for a winners parade, which this time was even more chaotic given the combination of rally and race cars all donuting for the crowd! 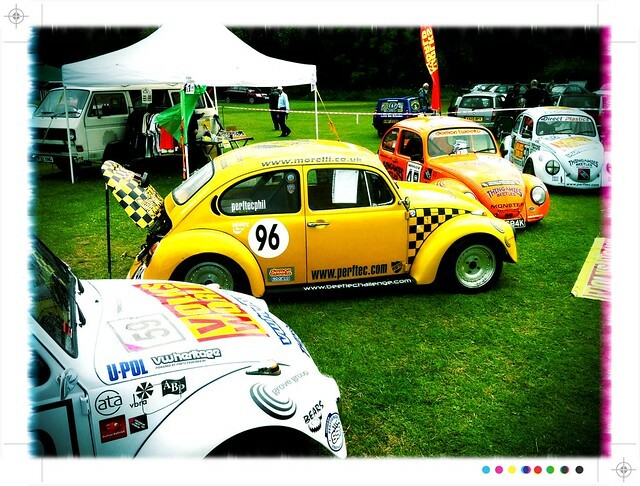 The MCAC are hosting a fun ‘Sprint’ event in August, at Bovingdon Airfield, Herts (A sprint is basically a track event where you are racing against the clock - think of it as a hill climb without the hill!) 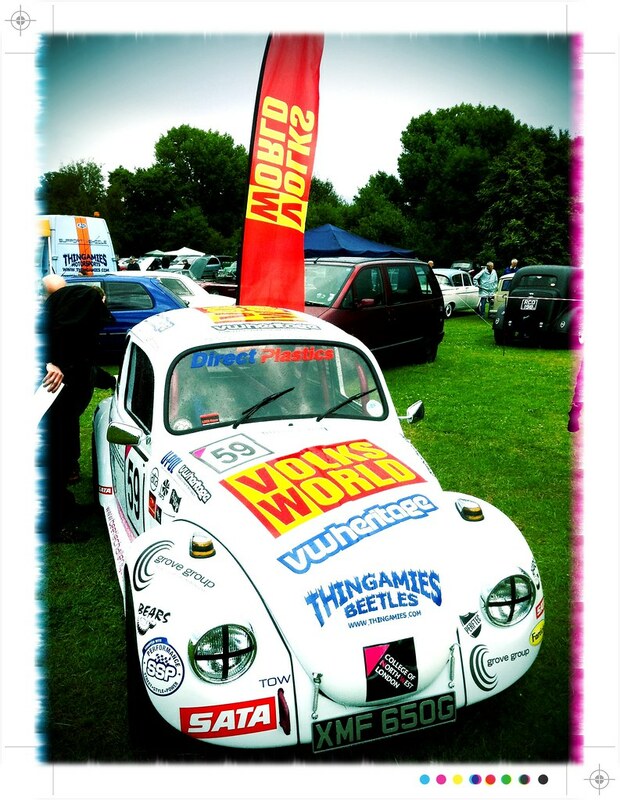 it really is an entry level for car racing, needing only a basic race license which can be purchased for a few quid from the MSA (Motor Sports Association) and a suitable vehicle to campaign! 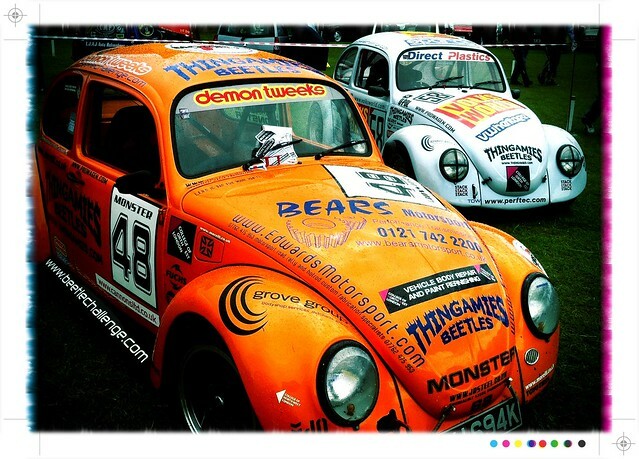 Several of the bugs will be competing in this event and it is an open invite for any other interested parties, so get in touch if you are curious! 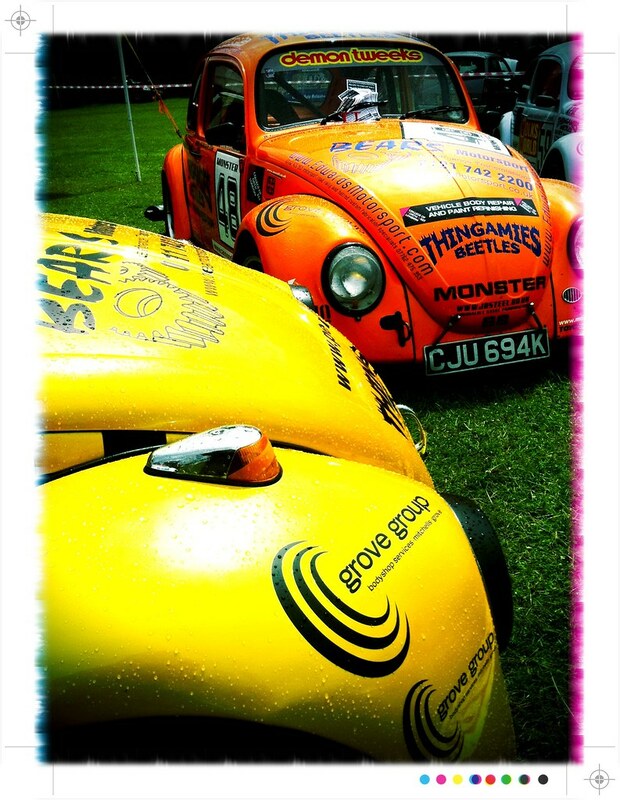 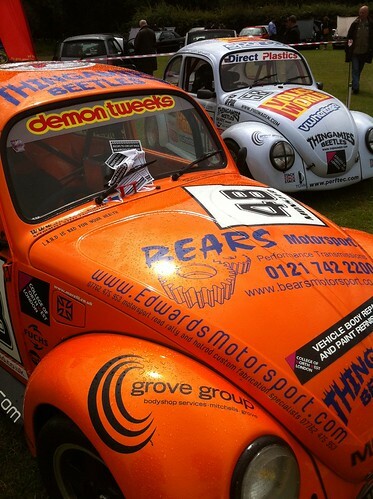 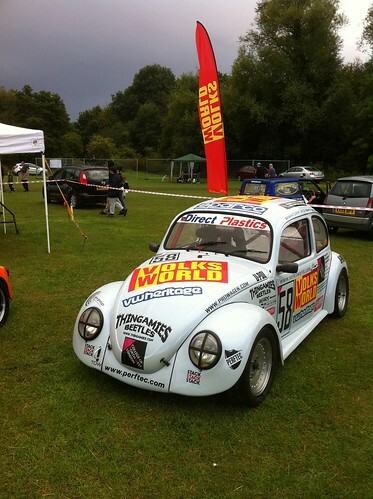 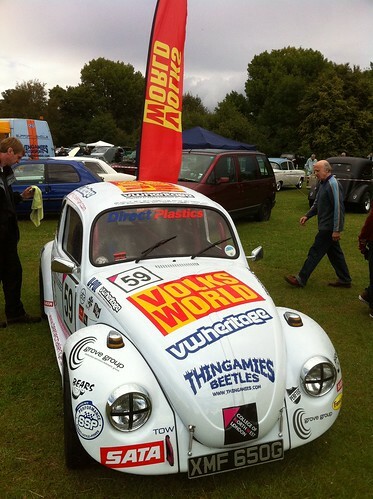 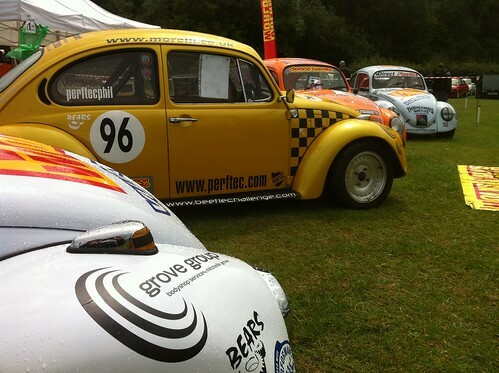 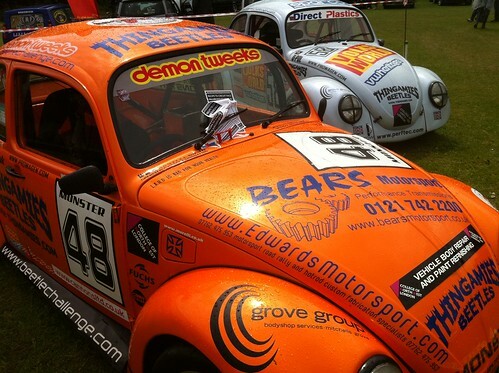 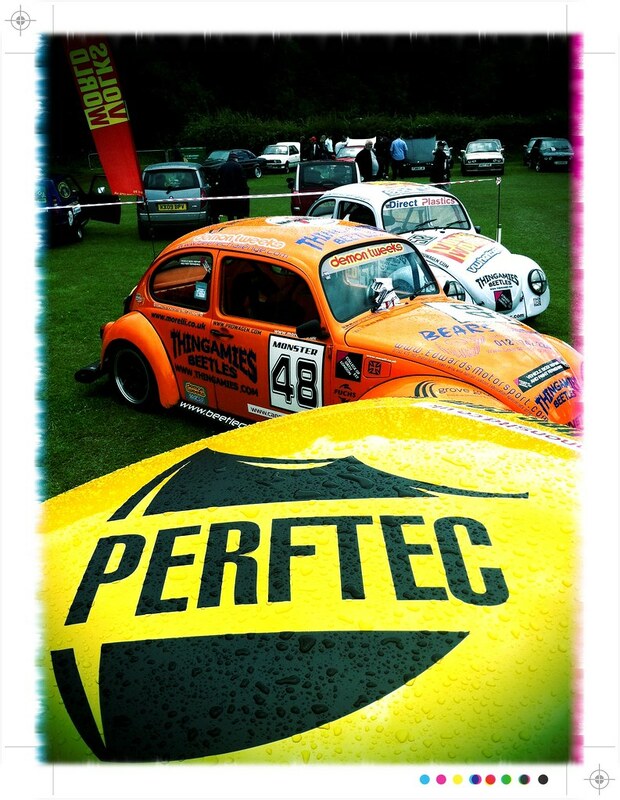 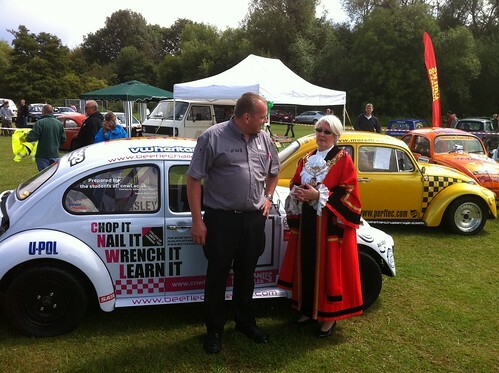 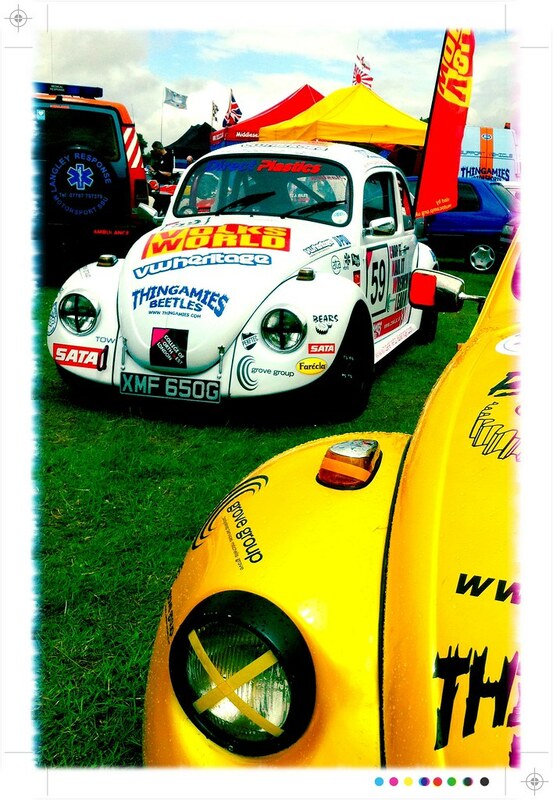 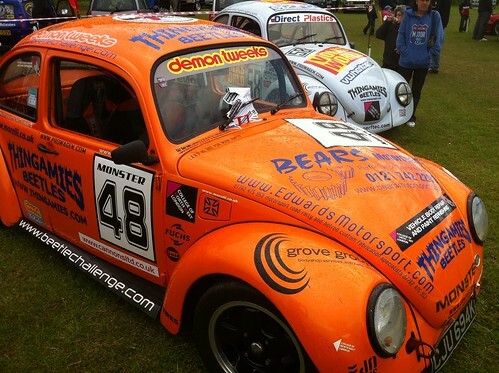 Anyhow.. next stop is the Ace Cafe for the Aircooled meet this Tuesday 19th July… see you there!